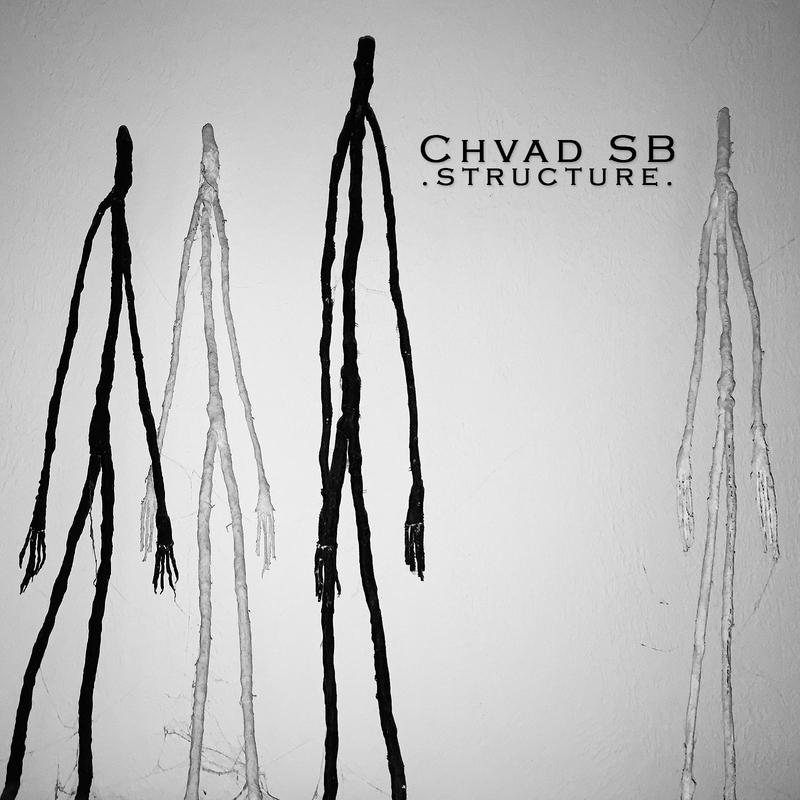 Heartache With Hard Work - Chvad SB “Structure” (2018) - .chvad. 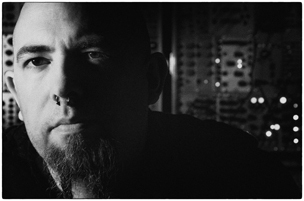 A deep electronic drone, punctuated by little ripples of organic sound. It’s the sound of quiet unrest, the slow etching of shadows cast by the light of a full moon. It reminds me a lot of the meanderings of early Pink Floyd records, but spooled out ever so slowly. There’s a contemplative quality, but one that is constantly interrupted and reset by the need to cross gaps and fissures. It produces a meditative effect, but one defined by interruption more than unity. The record is Structure, from Chvad SB. March 22nd, 2018 | Tags: chvad, Heartache With Hard Work, review, structure | Category: .press., .reviews.